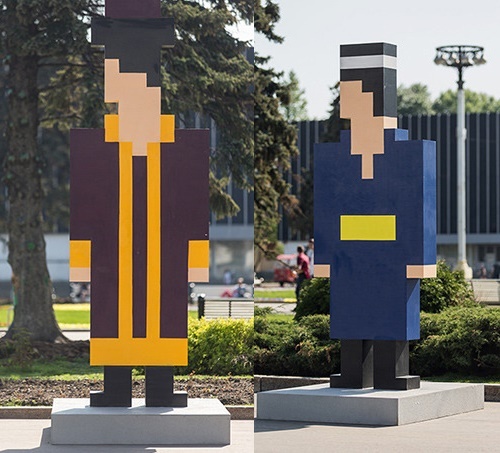 Created specifically for the international public art program “Friendship of Peoples” installation appeared at Moscow Exhibition of Achievements of National Economy (VDNKh) in summer of 2015. 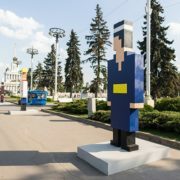 Its creator – designer and artist Andrei Lublinsky devoted his installation to the Soviet idea of internationalism. 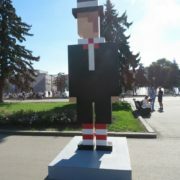 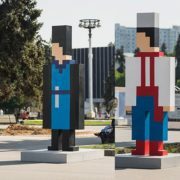 Actually, the 15 pixel figures just repeat the concept of world’s famous fountain “Friendship of Peoples” at VDNH. 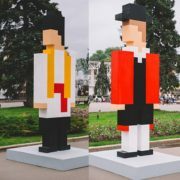 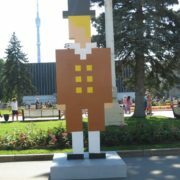 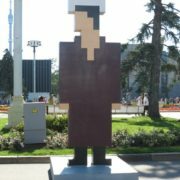 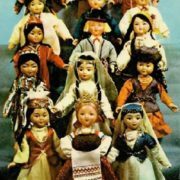 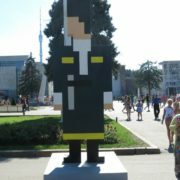 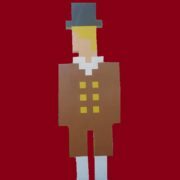 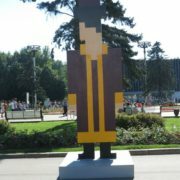 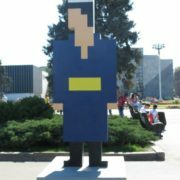 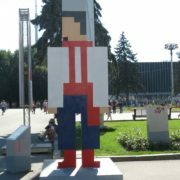 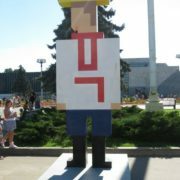 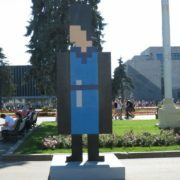 In particular, 15 pixel figures in the national costumes of the former Soviet republics performed in the style of eight-bit games, demonstrating the digital essence of visual communication. 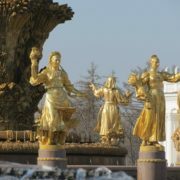 Meanwhile, restoring the Soviet mythology, Lublinsky adapts it to the present with the help of actual cultural codes. 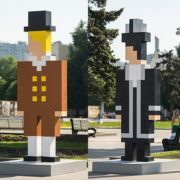 Born in 1972, St. Petersburg, Andrei Lublinsky is a member of the Union of Artists and the Union of Designers of Russia. 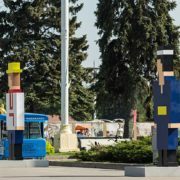 A graduate of the design faculty of the St. Petersburg State Art and Industry Academy named after Stieglitz, he is the author of notable public art projects. 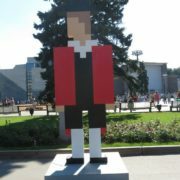 For example, the famous “red men”, established in Perm in the framework of the Perm cultural experiment, as well as dozens of other projects.